Discover a quality selection of fine jewelry in Greater Morgantown. Experienced sales associates will help you find the perfect piece for any occasion or schedule a consultation with an in-house designer to create one that is unique to you! 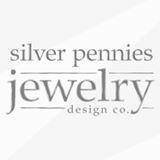 Shop online or browse in store while receiving services such as jewelry and/or watch repair/resizing or appraisals. Fine jewelry retailer offering all the resources of a large-scale store with the charm and service of a homegrown retailer. 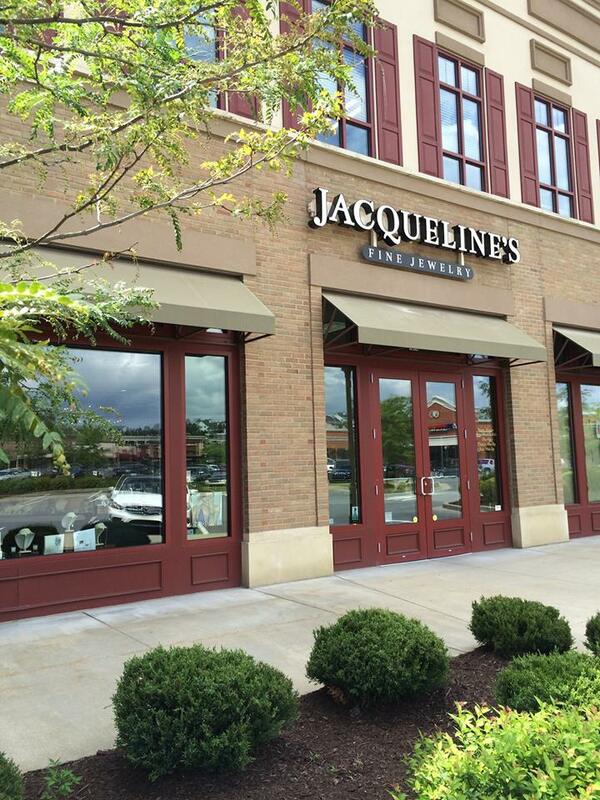 With a specialty in diamonds and bridal jewelry, Jacqueline’s provides the highest quality gems and jewels in every piece sold.